Memory Walk is a sponsored walk for all ages and abilities to unite together to raise money to defeat dementia. The walks are spread across England, Wales and Northern Ireland and each walk will take on a different route through either a city, woodlands or a park. 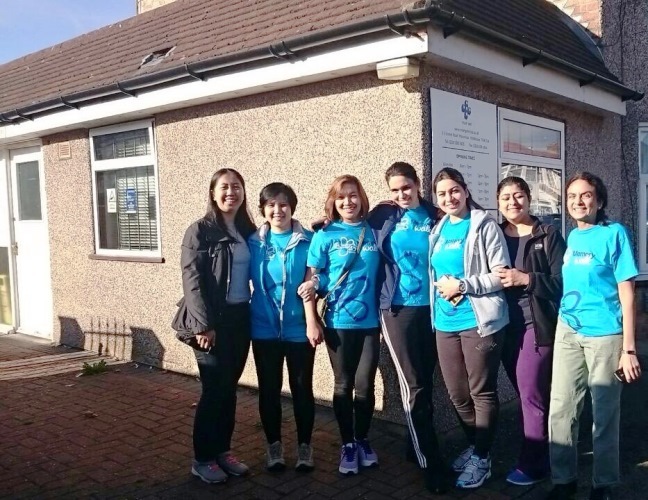 The Practice (Doctors and Staff) are committed to supporting various charitable causes throughout the year. 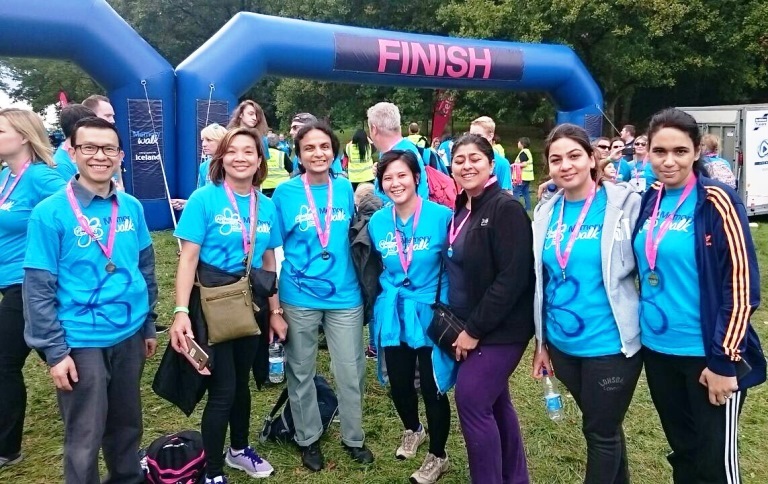 We continue to support The Alzheimer’s Society in their fundraising efforts, by taking part in Memory Walk, which is the nation’s largest event to raise awareness and funds for Alzheimer care, support and research. 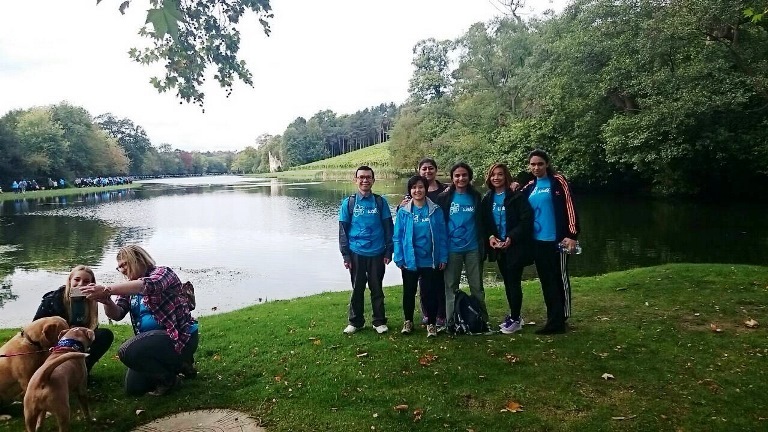 We raised in excess of £1500.00 participating in a 10k sponsored walk at Leeds Castle, Kent in 2016. 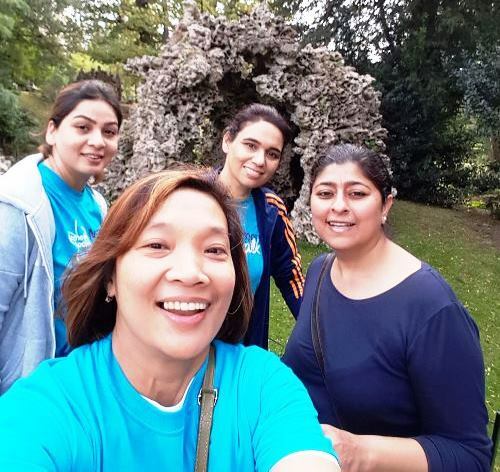 A similar amount was raised this year in October in a 7K sponsored walk at Painshill Park in Cobham (please see the pictures below of the event). The Practice is also engaged in raising funds for Food banks in the local area. Looking ahead, despite our tight work schedule we shall endeavour to support as many good causes as possible.